A musician who transcends many genres, Joe Deninzon has worked with Sheryl Crow, Bruce Springsteen, Phoebe Snow, Everclear, Ritchie Blackmore of Deep Purple, Smokey Robinson, Aretha Franklin, Robert Bonfiglio, and Les Paul among many others. He has also performed as a solo electric violinist with the New York City Ballet for Richard Einhorn’s “Red Angels.” and has performed, co-written, and musically directed the of Broadway show, “Spider Dance” with percussionist Alessandra Belloni. 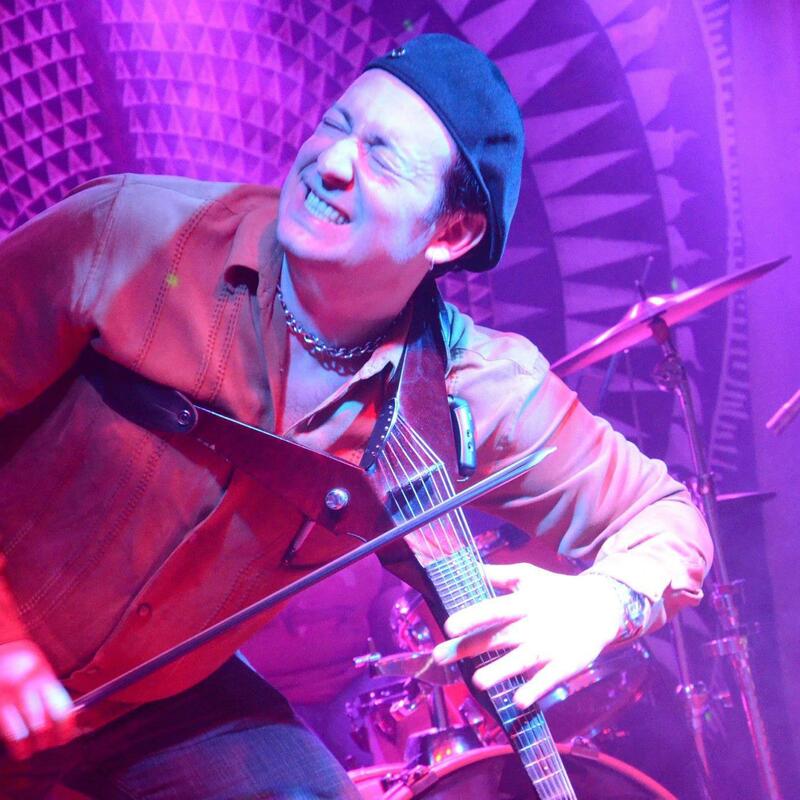 Joe is the lead singer and violinist for the band, Stratospheerius, who have just released their fifth CD, “The Next World,” on Steve Vai’s Digital Nations label, and were named “Best Jam Band” in the Musician’s Atlas Independent Music Awards. He can be heard on over a hundred CD’s and jingles as a violinist and string arranger. AND he is a faculty member at Mark Wood Rock Orchestra Camp (MWROC)!